20577 Wildcat Run Dr, Estero, FL.| MLS# 218074829 | Southwest Florida Residential Real Estate for Sale. Pristine custom built Harbourside home situated on large lot in Wildcat Run. 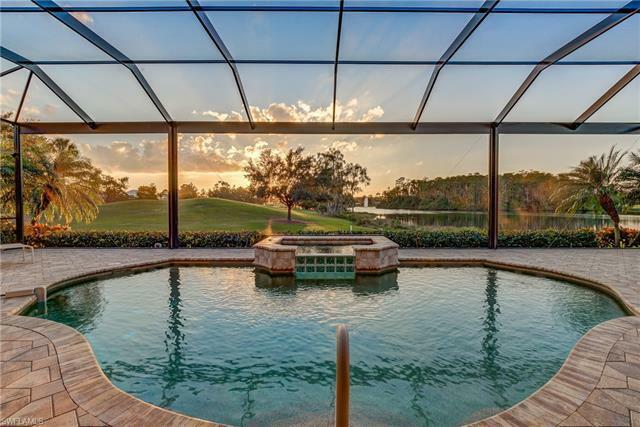 Expansive views of golf course, lake and preserve from all windows. Home has been exceptionally maintained and features new tile roof, new solar pool heating, exterior painted, electric hurricane shutters, plantation shutters, solar shutters, new refrigerator, picture window lanai screen, 2 newer AC units, abundant storage and oversized three car garage. Wildcat Run Golf & Country Club is a financially secure and member owned private club. The 18 hole, par 72 Arnold Palmer designed course is spectacular. The renovated clubhouse is scheduled for completion in December. Assessment has been paid in full by seller. Home shows like a model and has been impeccably well cared for. You won't want to miss this move in ready beautiful home!